Luke has been serving as Worship Pastor at White Oak Baptist Church since January of 2016. Luke Littrell is from Cleveland and currently still lives there with his wife Blair, and daughter Madilyn Grace. 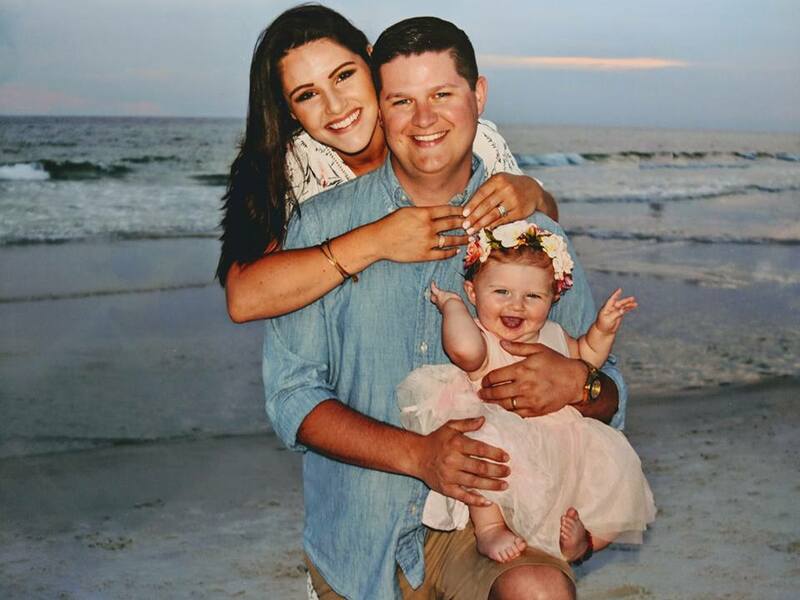 Luke and Blair have been married since March 19th 2016, and also welcomed their daughter Madilyn Grace into the world on August 31st 2017. Luke has served in music ministry for over 9 years and loves serving King Jesus through praise and worship and leading the congregation to the heart of worship. Luke leads the Choir, Praise Band, Senior Adult Choir, Senior Adult Activities, Media, Special Trips and also hand bells. Both Luke and Blair are graduates of Lee University, Luke graduated with a Bachelor of Arts in Music in the Fall of 2013, and Blair graduated with a Bachelor of Arts in Education in Spring of 2014. Send Lukas a message here.